The Australia-based lithium miner is looking to tap into global demand for electric vehicle and static storage batteries. Australia-based Altura Mining (ASX:AJM) has officially opened its Pilgangoora lithium mine in Western Australia. Altura is in a strong position to benefit from the robust global lithium market fundamentals, according to managing director James Brown. The company is looking to tap into the global demand for electric vehicle and static storage batteries. “It is an achievement to open a mine, and to do it in less than 18 months is testament to the drive and passion of all parties involved to build Altura into a world-class producer of high-grade lithium spodumene,” Brown added. In July, Altura produce its first lithium concentrate at Pilgangoora, 16 months after first ground was broken in March 2017. In August, the company started shipping lithium spodumene concentrate from the project. “Our operations team have been able to deliver encouraging results from the mine and processing plant to allow us to commence trucking our spodumene product to Port Hedland during August. The immediate focus of Altura is to load our initial spodumene cargo with the vessel due for arrival in the middle of this month,” Brown said. The Pilgangoora lithium project has an ore reserve estimate of 41.1 million tonnes at 1.05 percent lithium oxide. 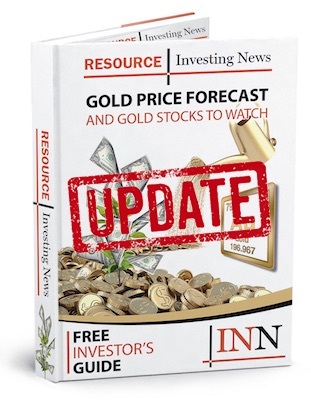 On Wednesday (September 5), shares of Altura Mining closed down 2 percent in Sydney, trading at AU$0.24.